Please note: item comes bagged, not in Playmobil blue boxes. Get excavating with this Shovel Excavator with Clearing Blade! 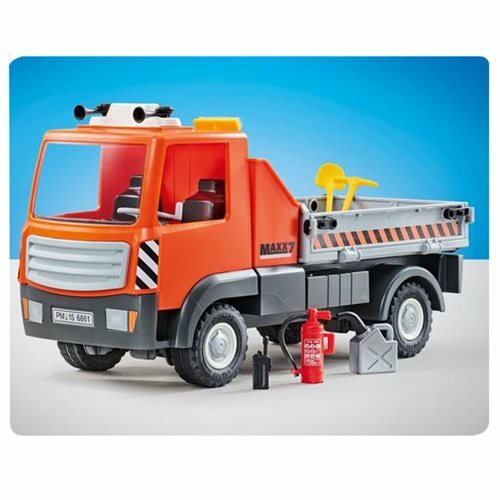 This big vehicle seats one figure (not included) and has rolling wheels and articulated arms. Pick up some cool stuff when you control the mechanism with the handle, and finally get that new building up in the playroom! Or, at least, pretend to do this. Ages 4 and up.